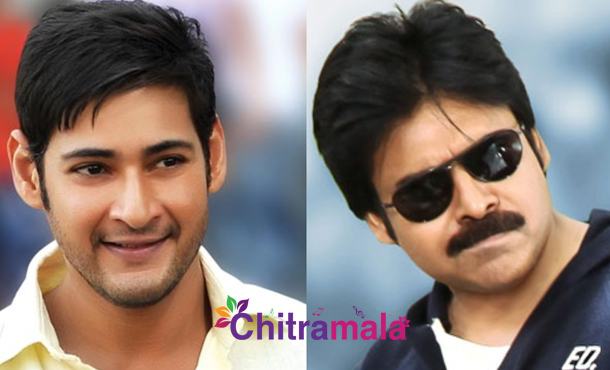 Super Star Mahesh Babu and Power Star Pawan Kalyan are two big stars of Telugu film industry. Both the stars are currently gearing up for the start of their new movies. While Pawan Kalyan is going to star in an action entertainer to be directed by Dolly, Mahesh will star in a bilingual to be directed by AR Muragadoss. Two films are big projects in South. Sharad Marar is backing Pawan Kalyan’s film, and NV Prasad is behind Mahesh Babu’s film. In a gap of a week, both the actors will be taking the films on to the sets. It is already confirmed that Pawan Kalyan will start the shoot for his next film tentatively titled as Kadapa King in August first week. Mahesh’s untitled flick will begin from 29th of this month. Mahesh’s film is slated for a release during Summer next year, and Pawan’s film is slated for a release during the same time.